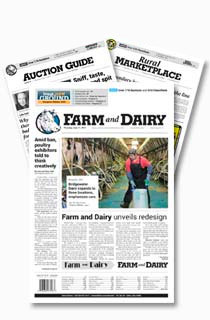 Home Tags Posts tagged with "Ohio farm"
Ohio Farmers Union delegates adopted OFU's legislative priorities at the recent state convention in Lima. Four family farms and two key beef industry supporters were honored during the Ohio Cattlemen’s Association annual meeting and awards banquet Jan. 20. 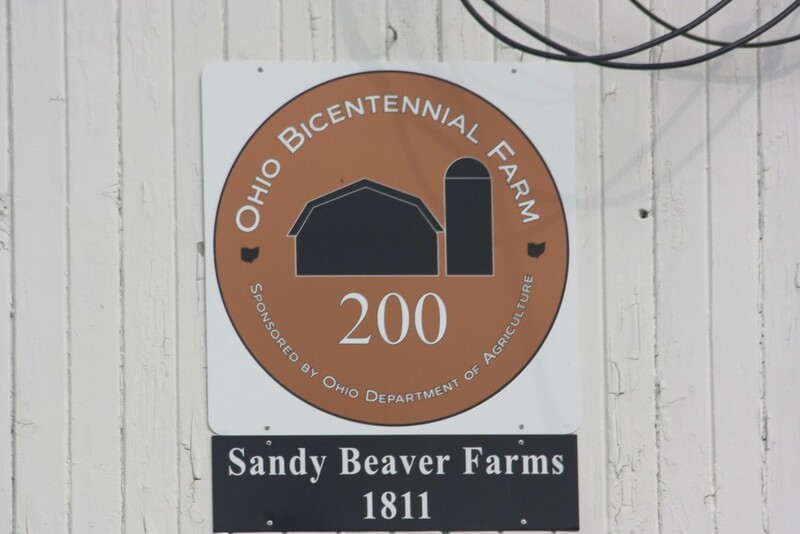 In 2017, the Ohio Department of Agriculture recognized 125 new century, sesquicentennial or bicentennial farms owned by the same family. 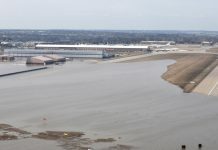 Ohio Farm Bureau members Greg and Rose Hartschuh, of Sycamore, Ohio, won the American Farm Bureau Federation’s Excellence in Agriculture Award. Ohio ag leaders Ken Davis, Highland County, and Fred Finney, Wayne County, received Ohio Farm Bureau's Distinguished Service Awards Dec. 7. Also honored was Shirley Boyd, Agriculture Educator Award winner.